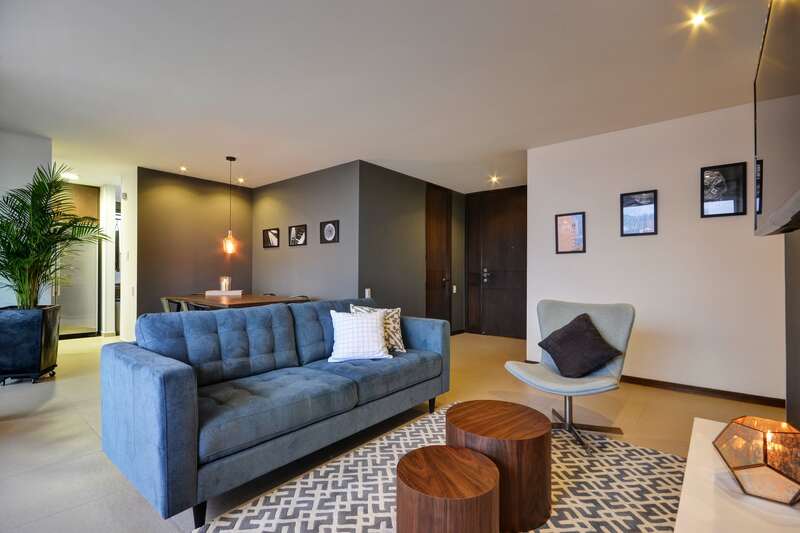 While some Casacol clients are fully capable of their own interior designs, many seek our assistance in order to 1) get their rental apartment to market without delay and 2) have a finished product that meets the specific needs of our renter clientele. Casacol design services lead by Maricela Echavarri can take the stress and complication out of interior design and ensure you end up a design project which is on time and on budget. We met Maricela originally due to the work she was doing to design and coordinate the furnishing of apartments for owners in the Energy Living building. 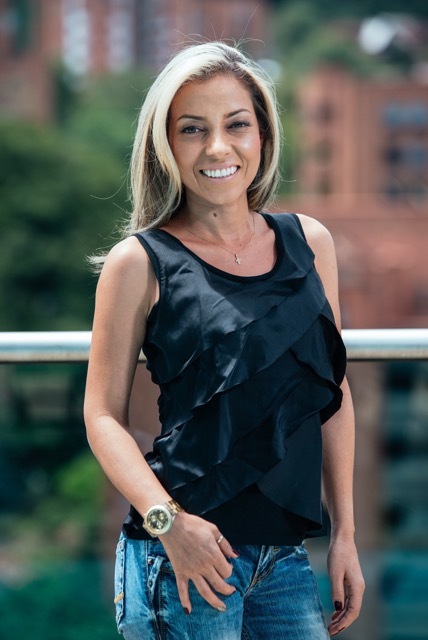 Maricela has a long history in real estate working for a family construction business and has joined Casacol with a dual role as property manager and interior designer. 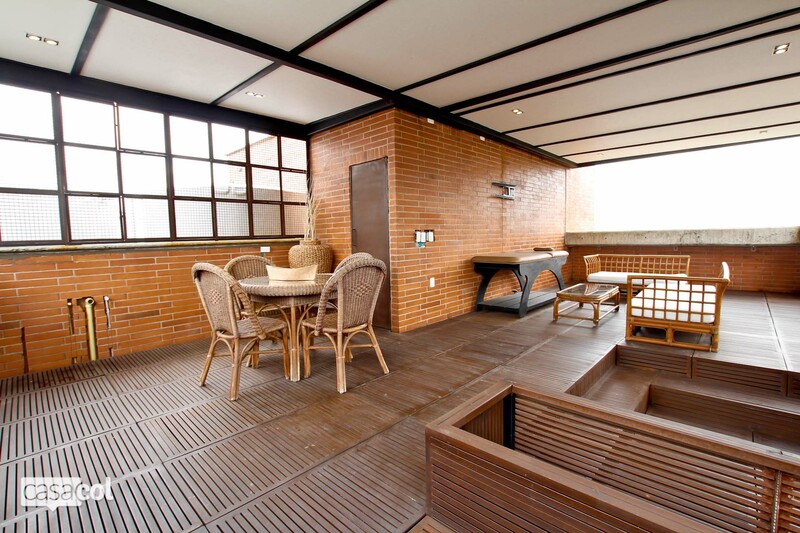 Many of the finest apartments on the Casacol website are the product of Maricela's design expertise. 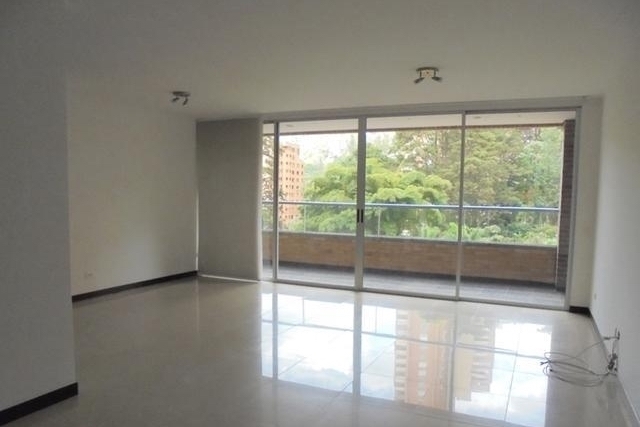 Maricela took this spectacular 2 bedroom penthouse and brought it up to it's true potential in just a matter of 3 weeks. A considerable feat given that the previous owner had left the apartment in disrepair. 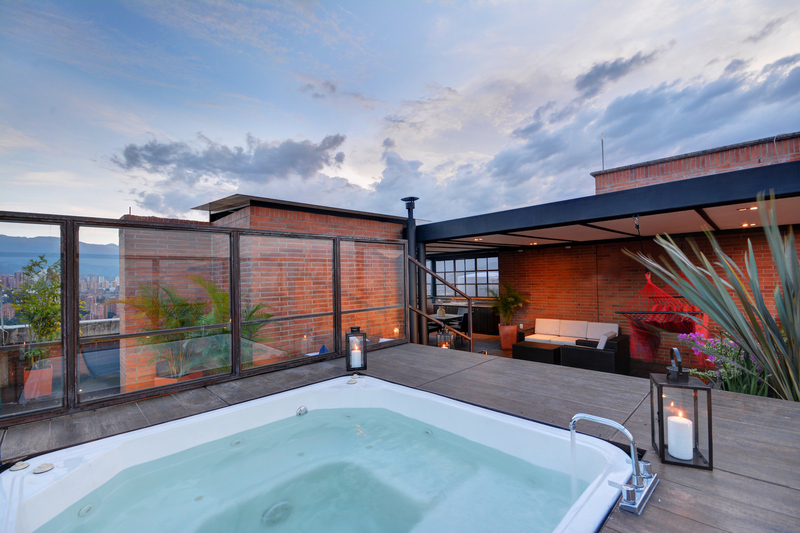 The design consisted of a series of made to measure furniture given some of the spaces, and a complete overhaul of the terrace including installation of new kitchen and bathroom to complement the Jacuzzi area. The apartment was rented on it's first showing and nets the owner an 8.2% net ROI on his purchase price plus design cost. Link to all photos here. Budget. Typical design/furnishing costs should range from 8-12% of purchase price all in. Trying for less and you're going to sacrifice ROI. Spending more is not necessary. Your designer should know his/her budget and stick to it. Trends. Maricela says don't follow them. No one ever complained about modern and minimal, clean lines, and sober colors. You don't want trendy designs or too much personality that may not appeal to a wide range of renters. 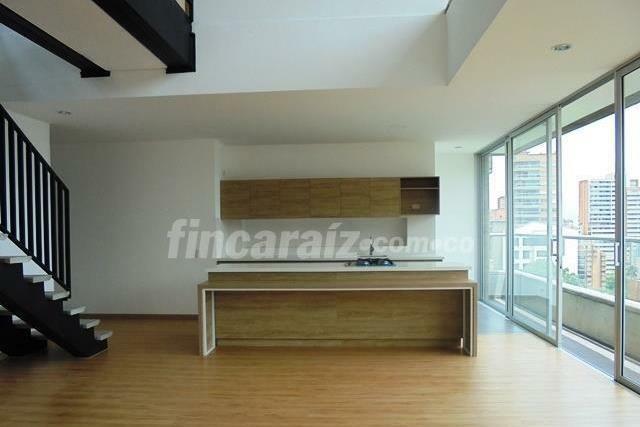 The owner of this unit was looking for a modern and minimalist design to complement his brand new penthouse. The 3rd floor terrace area was designed from scratch including a steel/bamboo/tempered glass pergola to shade the afternoon sun. Maricela had a special UV film installed on the west facing glass in order to keep the apartment from getting too warm int the afternoon and thereby avoided a costly and unnecessary air conditioning installation. Customize. 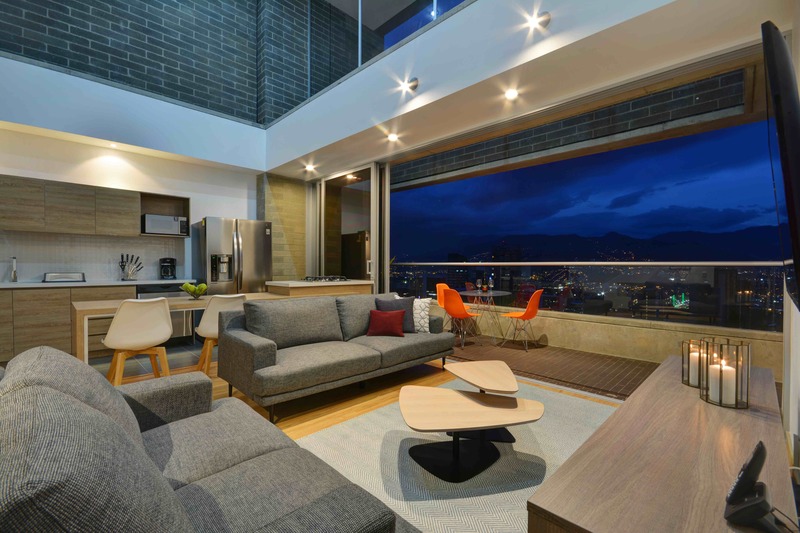 Medellin has a large and talented local furniture industry, so use it to your advantage! Don't be afraid to design/build furniture from the ground up and don't think that it has to cost more than a Chinese import. ROI. That last 10% of your real estate investment can have a disproportionate (positive or negative) effect on your overall return on investment. Negotiate hard on price but don't skimp on furnishing or you may sacrifice your financial goal. Maricela was given only 1 instruction on this new and fantastically located 3 bedroom unit, "here's the budget, do whatever you think is best for renters." In her classic style Maricela sourced almost exclusively locally manufactured designs/products to bring a warm and classy look to this gorgeous condo. And before Maricela had even put the final touches, Joanna (the property manager) was able to convince a long-term renter to move in at full price demonstrating the strong coordination between our design and property management services. Whether you are purchasing through Casacol or have found something on your own or with another agency, do not hesitate to contact Maricela early on to provide a free design consultation. Our fees are a flat 20% of the overall design budget and all net trade discounts are passed on directly to the client. She can be contacted via email at maricela@casacol.co (only Spanish) or direct to her Whatsapp chat by clicking the link.